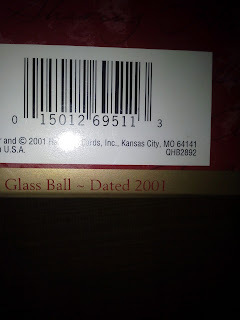 Collecting September 11th - Collecting 9/11 - Collecting 911 - Twin Towers - World Trade Center: Hallmark Glass Bulb: 2001 Stars and Stripes Forever! 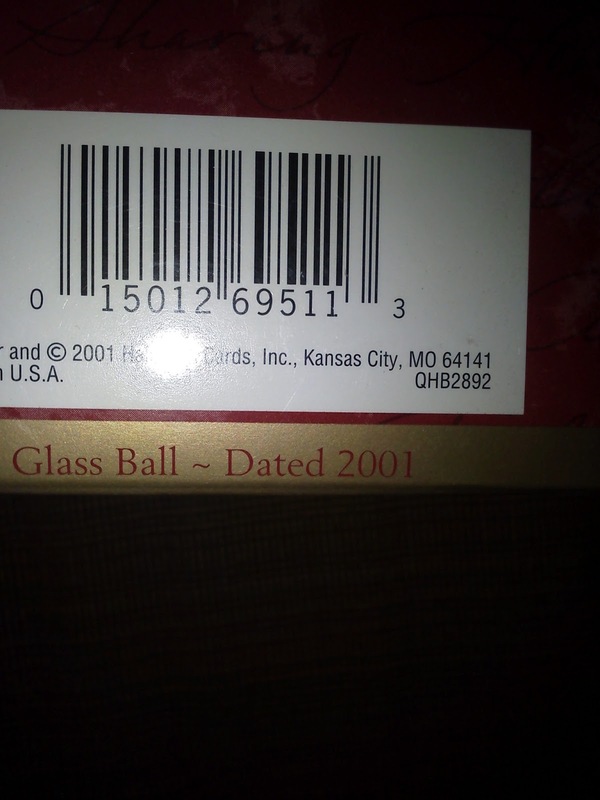 Hallmark Glass Bulb: 2001 Stars and Stripes Forever! 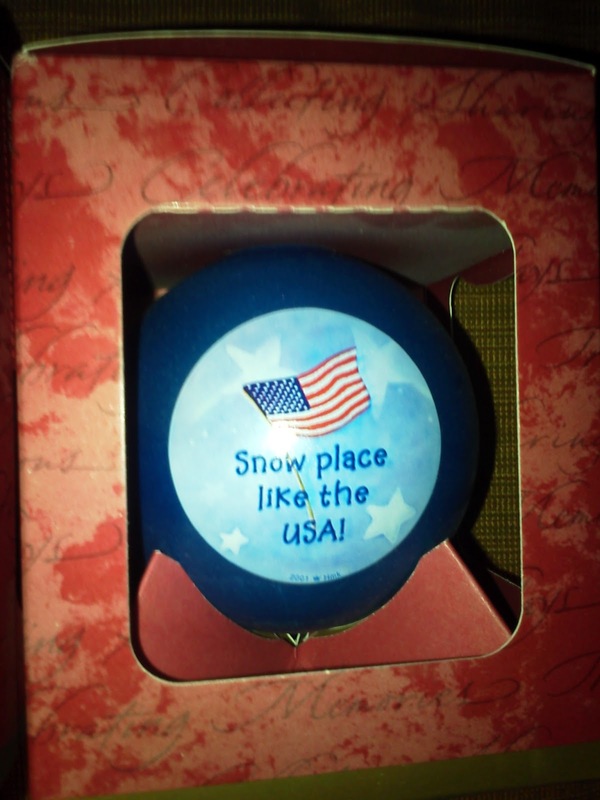 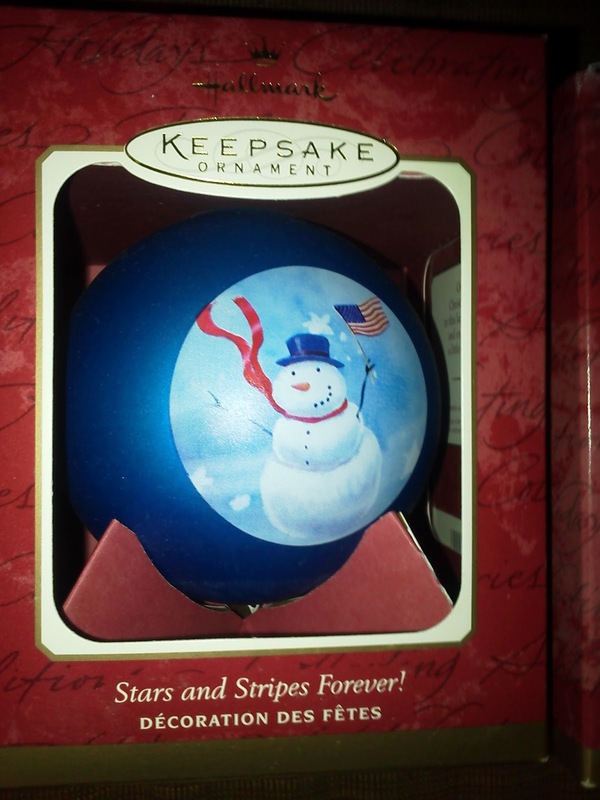 2001 tribute ornament from Hallmark featuring a patriotic snowman and on the other side, "Snow place like the USA." 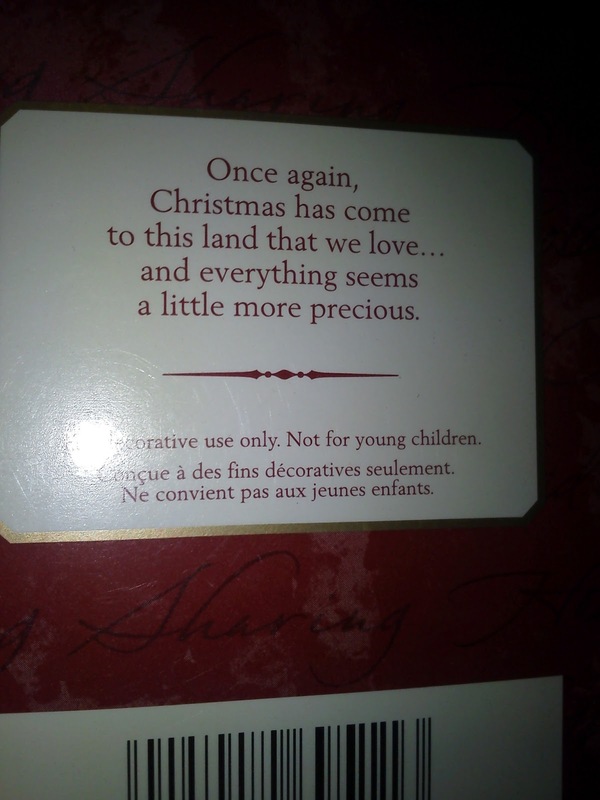 The box also relates that "Once again, Christmas has come to this land that we love...and everything seems a little more precious." Ornament is dated 2001, and is clearly attributed to September 11th.